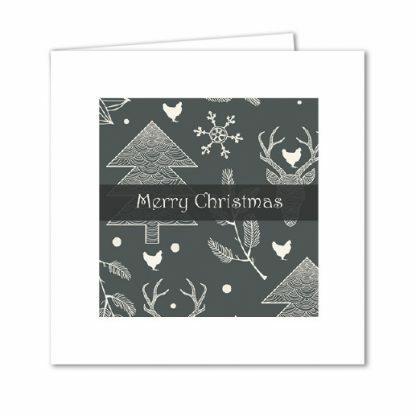 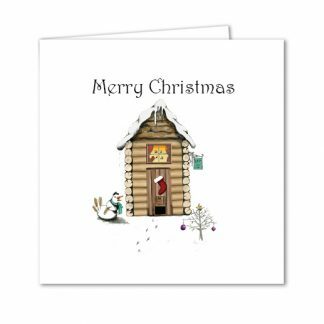 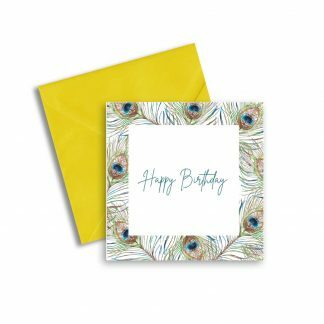 Home / Shop / Greetings Cards / Christmas Cards / Chicken Christmas Card – Merry Christmas! 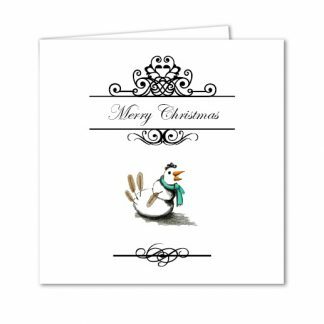 Merry Christmas with a snowy scattering of chickens! 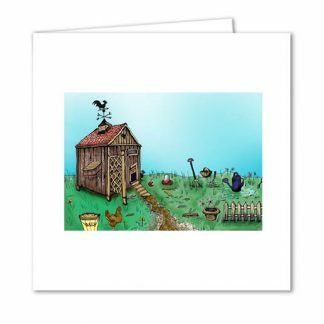 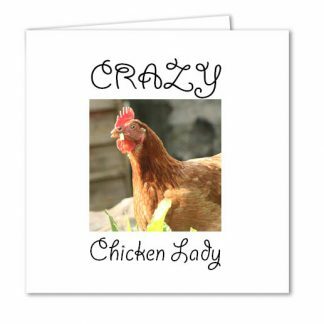 Send this Christmas card to a chicken lover!